I have been expected that this guy will sing in a good way, just by hearing his voice in the line of the drama. Hehee..! 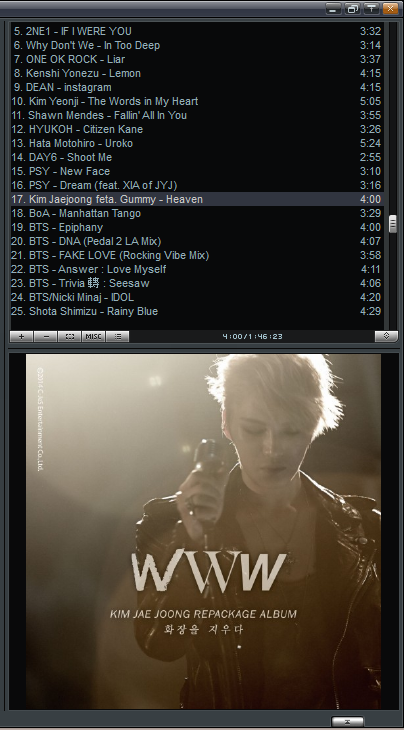 I can feel Bidam’s feeling when I just hear the title only. From the title I absolutely guess that I will like this song, since I have been waited it for so long. When I heard Appa (I am addressing Kim Nam Gil) in Seondeok drama, I have been thought that he has a potential. Well.. he didn’t disappoint me, the song is good and touched. His pitch is quite good, he really mean the song. ^^Bravo Appa!!!! 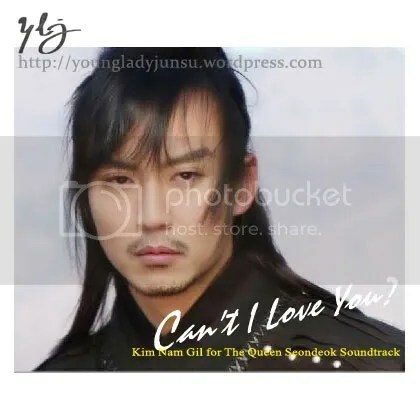 i’ve been looking for the OST of queen seon deok,especially this one.i love kim nam gil so much!he gave justice to bidam’s character.